Result driven IT Manager with MBA background and an outstanding record of delivering complex technology and systems integration projects on time and within budget. Proactive, works closely with business clients and technology personnel. Combines a strong business expertise with the ability to conceive profitable and efficient solution utilizing technology. Industrious, troubleshooter, thrives on a challenge, works effectively with all levels. Exudes energy, motivation and confidence. Decisive technical leader able to merge disparate personnel into team centered projects. Demonstrated team building, relationship building and communication skills. Provide strategic and tactical planning, development, evaluation and coordination of the information and technology systems for the HEINEKEN organization in Belarus. Ensure the continuous delivery and operation of integrated information systems. The position manages multiple information and communications systems and projects, including voice, data, office automation, document control, enterprise resource planning. Develop and maintain an annual operating and capital budget for network information and technology systems operations. Work with business leaders to understand and help craft their business plans into projects. Ensure the application footprint and infrastructure, support the current and planned needs of the business areas. Monitor customer satisfaction with project execution and operational support. Identify opportunities and implement changes to drive improvement in service. Responsible for the consistent delivery of IT processes and agreed SLAs. Evaluate team members in both technical duties and professional aspects of their performance. Define application development, infrastructure team structure and resource levels. Allocate resources and responsibilities across the application team to meet required business goals. Communicate and reinforce IT, Application, Infrastructure team goals, policies and procedures to staff members. Manage entire workplace, hosting, communications infrastructure and business application landscape. Provided overall guidance and optimization of the IT department for all hypermarkets of ProStore. Organized the service to internal and external customers of the IT Department. Instituted a process of internal technical support through HelpDesk. Ensured smooth operation of IT infrastructure, software and information systems. Organized operation and overall management of IT infrastructure and equipment : servers, data and telecommunications, computers, cash registers, scales, barcode scanners, printers and other equipment. 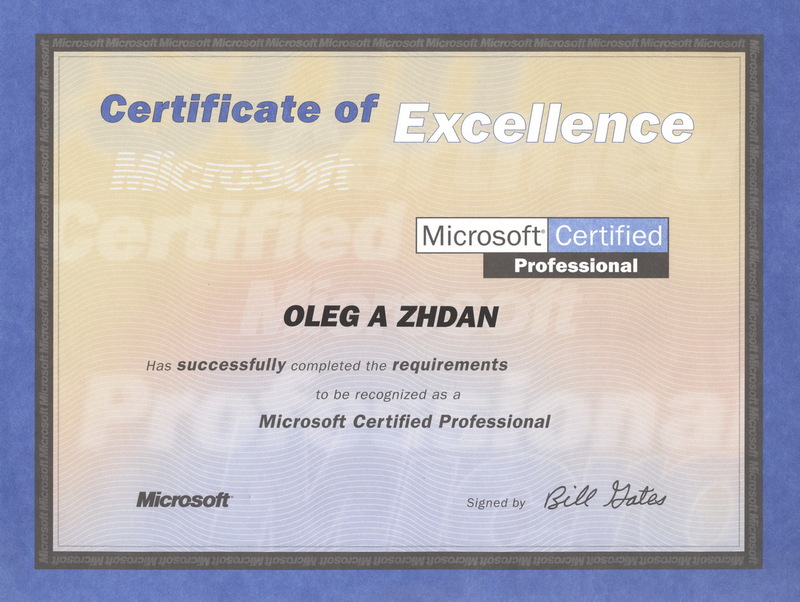 Developed and implemented new regulations and policies in the field of IT for the organization. Defined IT needs and budget for the company. Engaged in search of suppliers, organized tenders, concluded and tested performance of contracts. 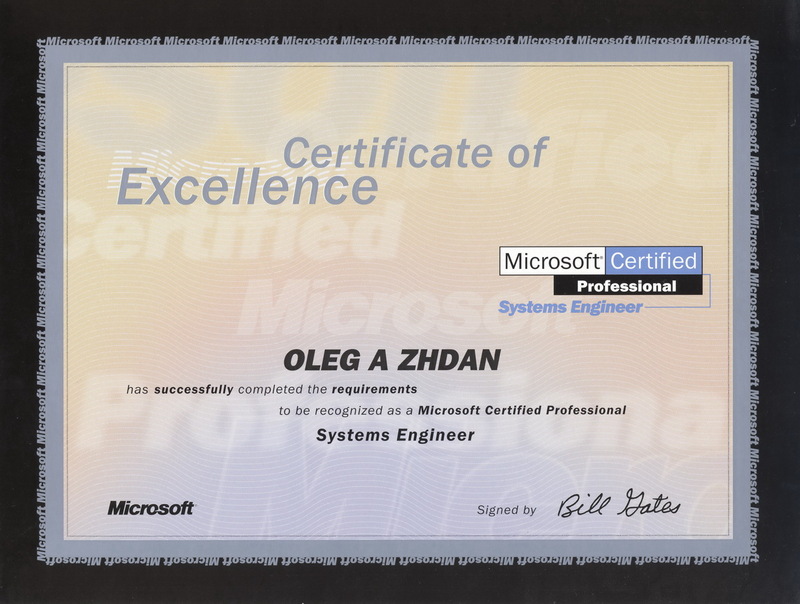 Conducted audit, analysis, design and optimization of IT infrastructure in the company. Identified and managed IT risks. Provided information security for the organization. First responder for support issues for multiple Fortune 500 companies, State and Federal government agencies. 3,000 to 50,000 users world wide. 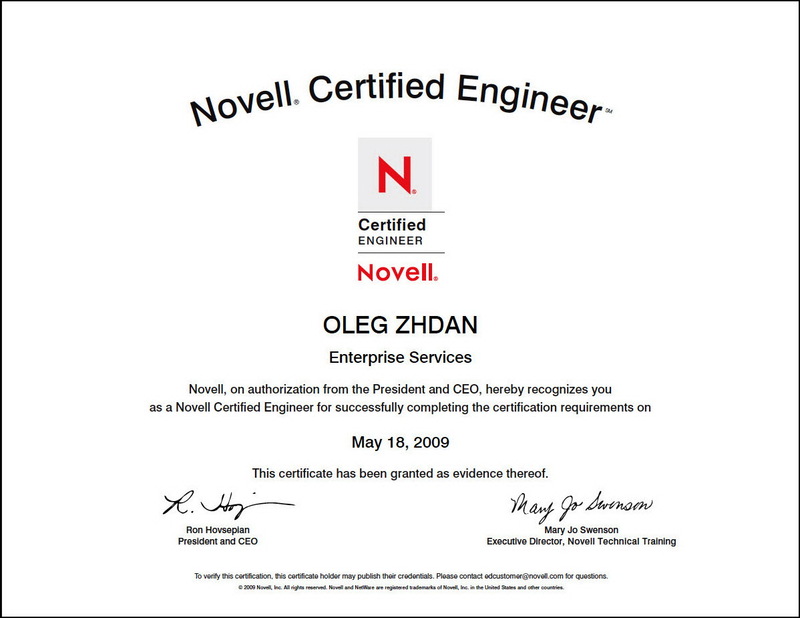 Delivered mission critical support for Novell's largest "Premium" customers. 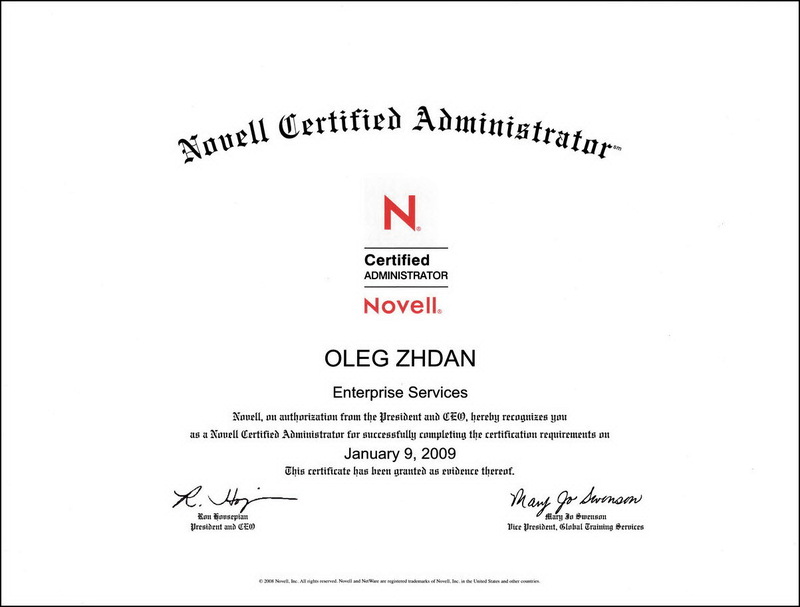 Tailored solutions to customer specific environments; shortened implementation time lines by serving as primary point of contact between client and Novell Consulting, Novell Sales and Engineering departments. Resolved critical system issues for other key clients. Became trusted adviser to upper management at federal, state, and local governments as well as individual organizations, including multiple Fortune 100 companies. Created various types of documentation, including Knowledge-Base entries, bug tracking, standards and procedures manuals, resulting in cleaner software releases and additional customer self help materials; which resulted in fewer general questions support calls, saved money and allowed technical support staff on all levels to focus on more complex issues. Developed end-user and staff training materials and presented those materials, both in small group environments and large technical conference auditorium venue at BrainShare. I managed a team of employees and provided computer support to the faculty and staff of the College of Fine Arts and Communications. The College included Department of Communications, Department of Dance, School of Music, Department of Theater and Media Arts, Departments of Visual Arts, Museum of Art and Advisement Center. Scope: Main network use of 7 campus buildings. 53 practice rooms, 5 theaters with more than 450 music, theater and dance performances annually, 9 art galleries holding over 130 exhibitions annually, Fully equipped scenic, lighting, costume, sound and properties studios, 200 spaces for offices, media classrooms, and computer laboratories for art, design, advertising, public relations, newspaper, media and music. Day to day support of over 3,000 undergraduate and 140 gradate students, 139 full-time faculty, 230 part-time faculty and 97 full-time administration and staff. I provided client support and technical issue resolution via E-Mail, phone and other electronic medium and configuration of client’s equipment to connect to the Internet via modem/DSL Router. 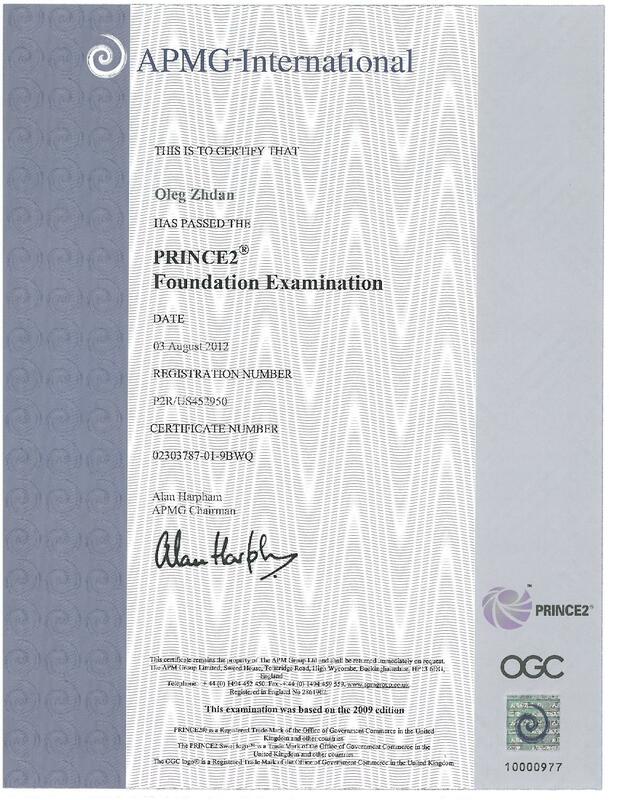 Also I had to configure software to connect to Internet application servers and provide training to clients in the use of system and applications as related to Internet. As a Product Manager in a start-up company I was responsible for the product planning and execution throughout the product lifecycle, including: gathering and prioritizing product and customer requirements, defining the product vision, and working closely with engineering, sales, marketing and support to ensure revenue and customer satisfaction goals are met. The Product Manager’s job also included ensuring that the product supports the company’s overall strategy and goals. As a technical product assistant I had to drive rapid adoption of PowerQuest products into customers and OEM partners. Drove key platform and product initiatives including PartitionMagic and DataGone. Co-Developed partner plans that documented, and lead partner and other resources to implement joint long-range strategies for mutual benefit. Developed and executed on the technical components of account plans. The System Administrator was responsible for effective provisioning, installation/configuration, operation, and maintenance of systems hardware and software and related infrastructure. I participated in technical research and development to enable continuing innovation within the infrastructure. 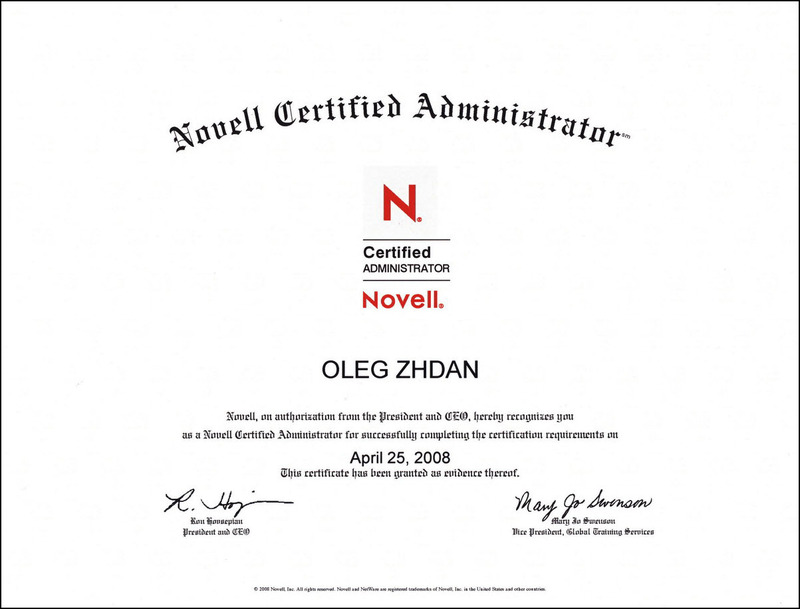 I ensured that system hardware, operating systems, software systems, and related procedures adhere to organizational values, enabling staff, volunteers, and Partners. I assisted project teams with technical issues in the Initiation and Planning phases of our standard Project Management Methodology. These activities included the definition of needs, benefits, and technical strategy; research & development within the project life-cycle; technical analysis and design; and support of operations staff in executing, testing and rolling-out the solutions. Participation on projects is focused on smoothing the transition of projects from development staff to production staff by performing operations activities within the project life-cycle. 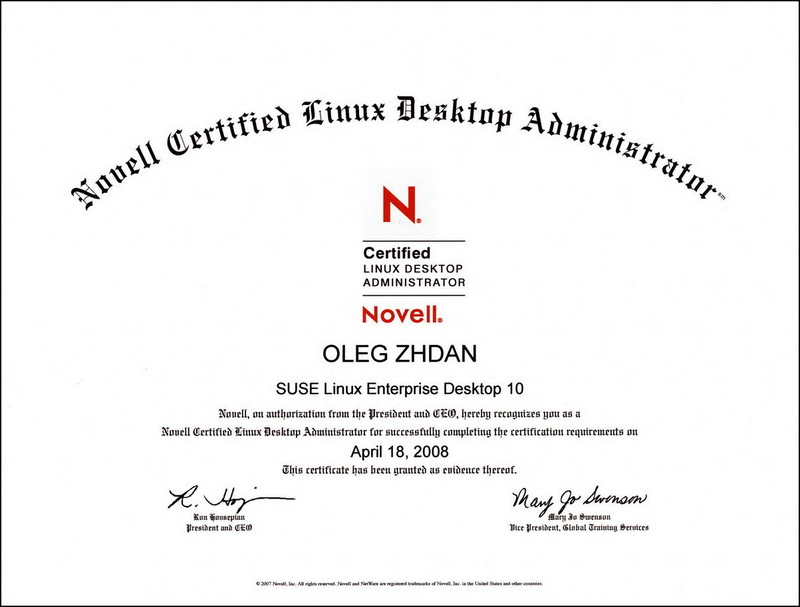 I was accountable for the following systems: Linux and Windows systems that support GIS infrastructure; Linux, Windows and Application systems that support Asset Management; Responsibilities on these systems including engineering and provisioning, operations and support, maintenance and research and development to ensure continual innovation. As a key member of University Print Services, this position was responsible for all aspects of network administration including servers, desktop systems, communications hardware/software and office systems. This position reported to the Director of Print Services and periodically worked with all development staff. Network administration (including backup, security management, user account management, e-mail systems including e-mail web server, internet access, office systems and applications support). Supported server, network and desktop hardware, software and applications. Performed technology needs analysis. Rolled out hardware and software to ensure optimal deployment of resources. Planed, implemented, and supported the network and computing infrastructure plan. Managed small to medium sized projects according to agreed upon budgets and schedules. Assisted with technology planning through ongoing research.